Thai takeaway Camile is due to open its second restaurant in Belfast. 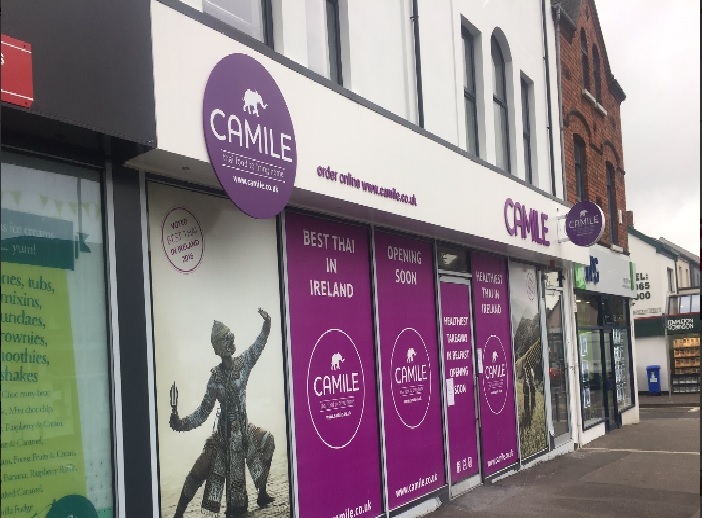 Camile first opened on Belfast’s Lisburn Road. It is now opening a branch in Ballyhackamore area East Belfast. TDK has been at the forefront of the Ballyhackamore regeneration having recently let Pizza Express, Caffe Nero and Clements Coffee. We are sure Camile will be another success story in Belfast’s newest foodie destination. To read the full story click the link below.